TOWAMENCIN- During playoff season, the teams that survive the first rounds are the ones that can stay cool under pressure. 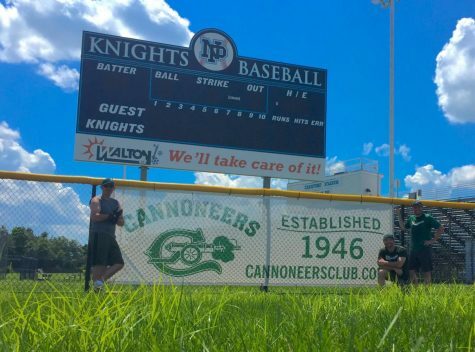 The North Penn Knights did just that. 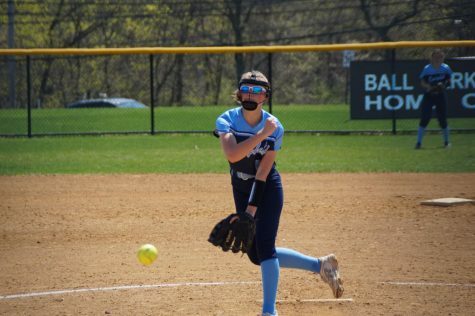 In the second round of District One playoffs, the North Penn Knights (19-5) topped the Hatboro Horsham Hatters (13-11) in a 55-45 victory from behind. “We knew that we were playing a very good basketball team, and we knew that we had a shot to win if we played well. 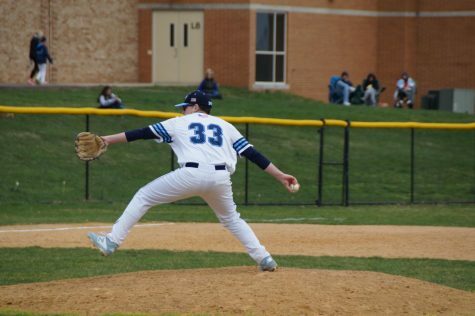 We did not play well, and North Penn deserved the win. 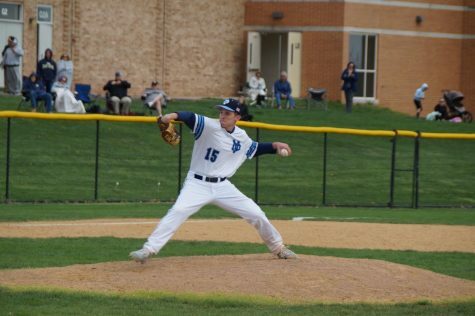 They outplayed us,” said Hatboro Horsham Head Coach Ed Enoch. In the first quarter, the Hatters got on the scoreboard first, and the Knights followed not too far behind. Hatboro Horsham’s Clifton Moore and Jay Davis led scoring for the Hatters with 9 and 4 points respectively. As for North Penn, Reece Udinski, Ricky Johns, and Chris Coleman led the Knights’ offense, but North Penn was trailing 7-13 by the end of the quarter. 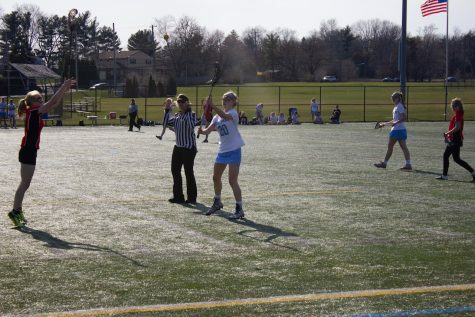 Unable to score in the first minutes of the second quarter, the Knights quickly found themselves in a 7-16 game where they would need to overcome a nine point deficit. That’s when David Giuliani started getting to work. Giuliani was a key component in the Knights’ sudden spark of energy, scoring 7 points in the quarter. “That run was awesome for us. The energy in the gym was crazy, everyone on the court was really excited, and our defense really started to get going,” said Giuliani. Along with teammates AJ Mitchell and Lance Ford, the Knights significantly outscored the Hatters 17-9, taking the lead 24-22 going into halftime. “We had gotten ourselves down by nine, but our kids really battled back. I was so proud of them,” said Conrad. Mitchell had a noticeable presence on the court that brought North Penn the positive and upbeat vibe that they needed. “[Mitchell] always gives us tremendous energy, and he has great quickness. He was able to get in the lanes and create problems for [Hatboro] tonight,” said Conrad. 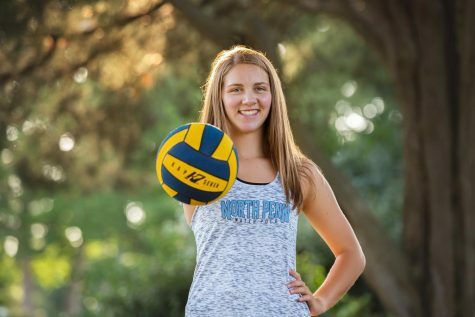 One of the biggest things North Penn did differently in the second quarter was focusing on their defensive game; once they did that, their offensive game fell into right place. The Knights held Moore, Hatboro’s top scorer, to only point which was off of a foul shot. 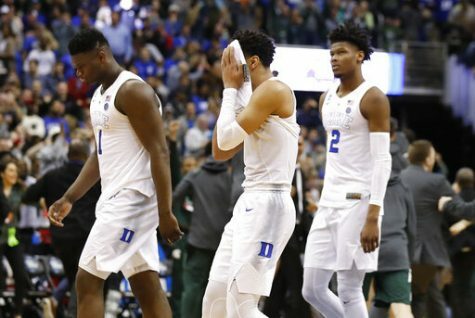 They also held a closer eye on Davis, and by shutting down the Hatter’s shooters, the Knights were living proof that little adjustments can go a long way. “I noticed that they definitely keyed in on me and adjusted to our shooters, so we had to start relying on our other guys offensively,” said Moore. The Knights saw the same success in the third quarter, but knowing that they had upset Hatboro’s previous lead, they did not take theirs for granted. 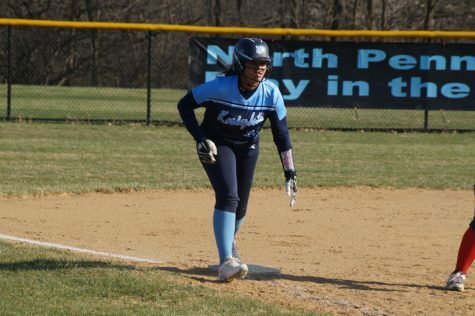 North Penn continued to pour on the offensive pressure and outscored their opponent 17-9 once again. 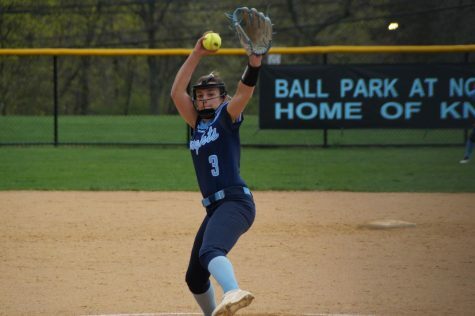 “I give [North Penn] credit; they turned their game around and put the pressure on us. We didn’t handle it [well],” said Enoch. The Knights began the final quarter with a 10 point lead which was helpful, but not enough to secure an easy win against the Hatters. However, after strong efforts to cut the Knights’ lead, the Hatters eventually ran out of time and could not top North Penn’s score. “This win feels spectacular. Today we tried to focus on our team spirit and that translated into our game,” said Mitchell. 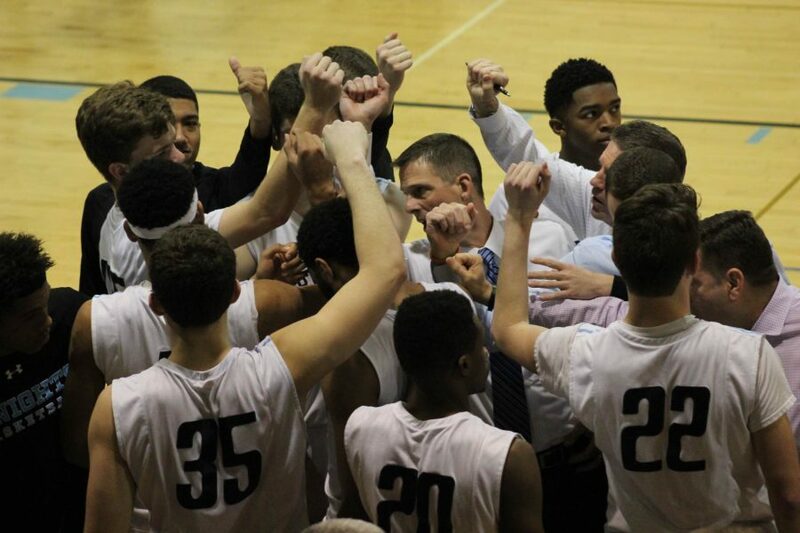 The Knights will travel to Coatesville Friday at 7pm. 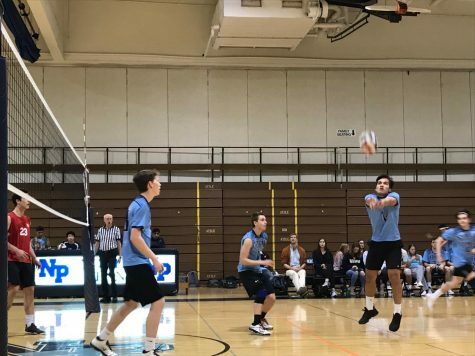 To catch more of Tuesday night’s action, check out North Penn Television’s HD coverage announced by Jake Loburak and Anissa Gardizy.